The Mugen Fighters Guild - Blur effect for sprites that are scaled in game. Blur effect for sprites that are scaled in game. I decided to make this after looking at some KOF13 screenshots. 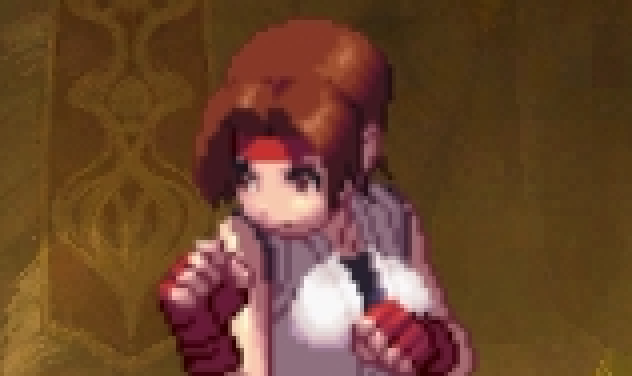 The sprites are scaled in game but have a blurry look to them, something MUGEN doesn't do. *This was more for fun than a serious piece of code, sprites look best with no blur in my opinion. There is a SprPriority sctrl in this code that should really be controlled by a root var that controls all SprPriority. This would ensure the effect is always 1 layer above the player. Current code has the effect turn off during custom states, this could be changed for full games. ;goal = Create blur effect for scaled sprites. 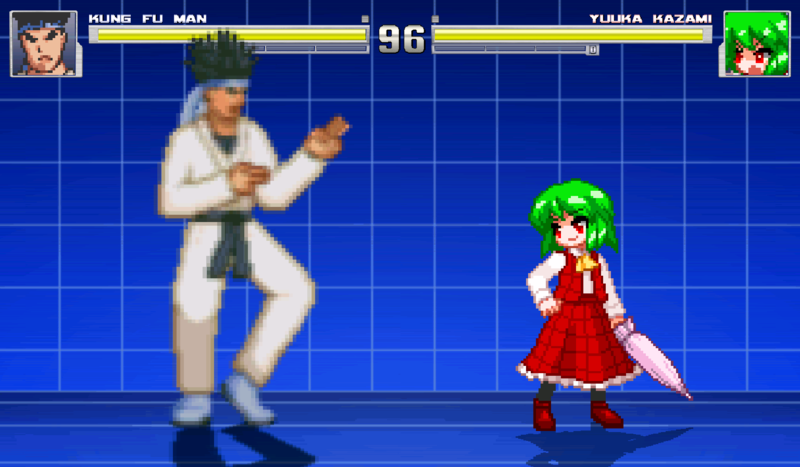 Inspired by KOFXIII scaled in game sprites. ; change the value below to adjust effect. ;3 = scaled pixel offset and scaled transparency. value = 1  ;root,var(X)    ;This should always be 1 layer above the player, use a root var to keep track of SprPriority changing. Re: Blur effect for sprites that are scaled in game.